Welcome to The Crafty Crow! 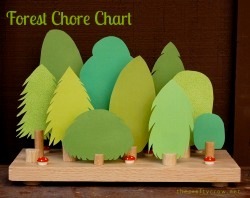 The idea for this blog came out of my need to keep track of all the wonderful children's crafts I see on the internet. 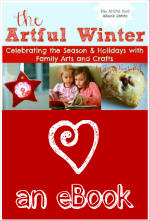 This collective specializes in crafts found on weblogs of creative people who either have, or work with, kids. You will also find tips, tools, resources, and other ideas sprinkled here and there over time. To help you in your search for just the right craft or activity, I've created an extensive category list. If you would like to link to The Crafty Crow (and I would be forever grateful if you did!) grab the button from the sidebar. 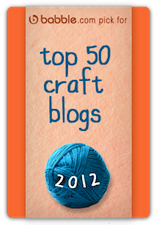 If one of your crafts is featured here, then I will send you a special "As Featured On" button to be used on your blog. Who am I? 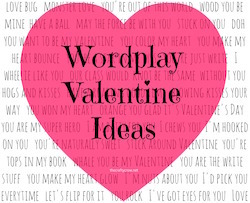 My name is Cassi and you may know me from my other blog, Bella Dia, but if you don't... I'm a single, stay-at-home, homeschooling mom of three. I was an education major in college, taught preschool for many years, have been a Girl Scout troop leader, camp counselor, and have taught a variety of crafty classes to many different ages. Even now I have my own business designing and selling pretty things for people to love and have contributed patterns to multiple craft books and national magazines. I guess this is all a long way of saying: crafting and kids are a huge part of my life and I love it! If you have a submission please click here for more information and if you are interested in advertising please click here. Thank you so much for stopping by and I hope you will be back often! Welcome to The Crafty Crow!